It’s been probably one of the most awaited releases of the year. We’ve been seeing queues all around the world, lots of fans that have been patiently waiting to see the next episode of their favourite saga, the seventh one concretely. Now that the new Star Wars episode “The Force Awakens” is finally here, we can finally collect first impressions of all kind. Overall, the critics have been positive almost everywhere. Newspapers and magazines both from the UK and other countries have published their own reviews. 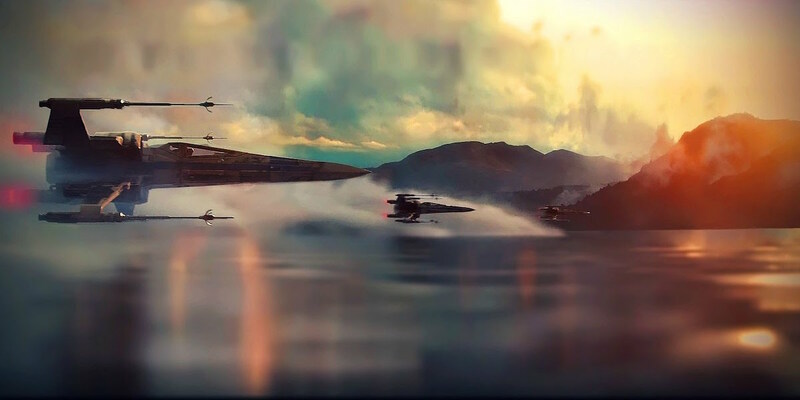 The majority have focused more on the montage and visual effects rather than other aspects such as the story, the plot or the return of stars such as Harrison Ford as Han Solo or Carrie Fisher as Princess Leia. Also, journalist Mark Kermode from The Guardian agrees with this aspect: “…is taking the series back to its roots while giving it a rocket-fuelled, 21st-century twist.” Another important fact that has been really positive has been the fact of creating a film both for fans and non-fans. Because it does not only remember its prequels, the result has been as they all say: a stunning visual experience that everyone can enjoy. 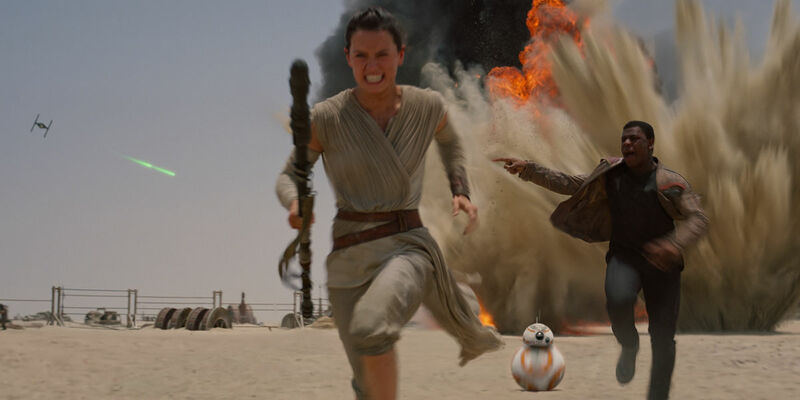 As Robbie Collin, from The Telegraph had stated: “Fear not, Star Wars fans: JJ Abrams has made the sequel of your dreams” So it’s pretty clear that Star Wars’ return has lived to everybody’s expectations; an excellent release for what it might be one of the most anticipated films of this decade. Next: Holiday houses: Which style will you choose?